When you’re stuck on the sidelines recovering from injury, consult a physiotherapist for additional treatment. This can reduce recovery time and get you back in the game sooner. Athletes regularly push their bodies to the limit… and often beyond. That constant stress can lead to an increased risk of injury. If you find yourself on the sidelines for an extended period, you should consult a physiotherapist. 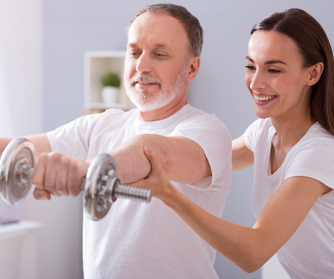 While some injuries just require time, additional therapy can help reduce that time and help manage pain during recovery. Traditional techniques, with the addition of therapies such as acupuncture, IMS/Dry Needling, and massage therapy can be added to treatment. Muscles can be stimulated to improve circulation. Sports related physiotherapy is meant to help the body heal naturally, avoiding surgery and other invasive treatments. If you’re eager to get back in the game, come pay us a visit. The first step is the initial assessment, where we get to know a little about you on and off the field. In understanding the demands put on your body, we can get a better grasp of your goals and therapeutic needs. Muscles require stimulation and the circulation of nutrients. Our treatment is aimed at those two targets. Graduated exercise programs aim to stimulate the affected muscles. Intensity of treatment is gradually increased to get muscle more accustomed to movement again. Additional therapies, such as kinesio taping and acupuncture, are meant to improve circulation. 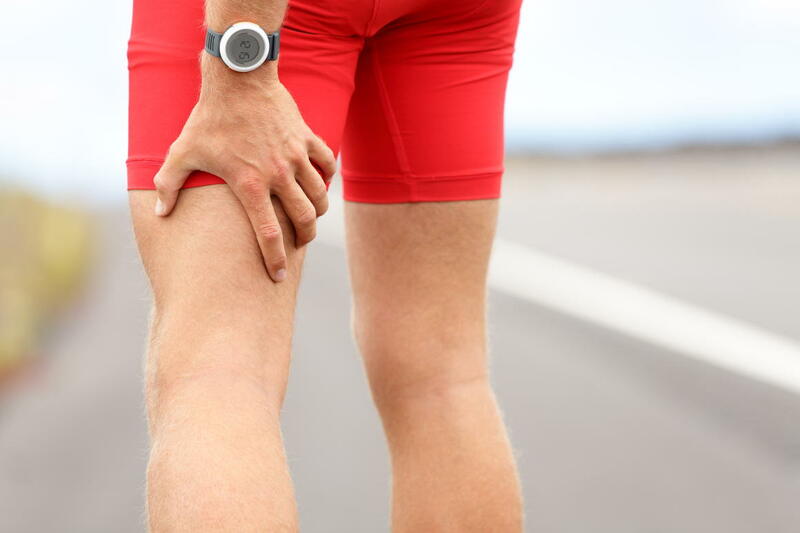 An increase in circulation means more nutrients are circulated to damaged muscles. Injury rehabilitation is the long game. We will evaluate your progress every visit, and let you know when it is safe to return to the field.